What Happens If I Don’t Have Accident Coverage Through My Medical Insurance? While it’s possible to find low cost and affordable medical insurance plans and rates in California, it comes at a price—a price that may be too steep for some. Because premiums have been on the rise in recent times, many are opting to find affordable medical health plans in California that have high deductibles. Why would they want to do that? Well, simply because it means paying a lower premium. While lower premiums can be beneficial, there are still a lot of factors that can be left out of these low cost health plans. On major thing that’s missing is catastrophic coverage, or accident insurance. While insurance typically covers many different types of illnesses, accidents can be a whole other issue entirely, depending on the circumstances and your specific plan. 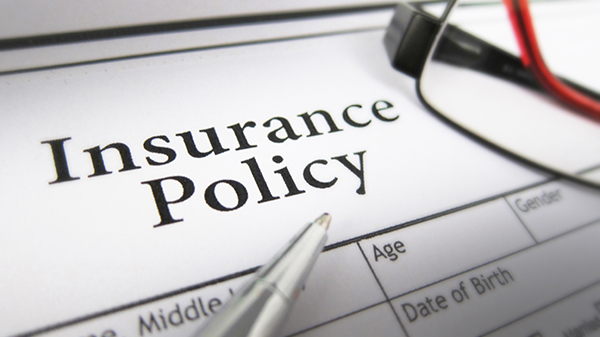 So what happens if you don’t have accident coverage through your regular medical insurance? You should definitely consider selecting a supplemental accident policy to make sure you’ve covered all your bases. This additional coverage can ensure that you are insured in the case of unplanned, not pre-existing emergencies. What are the types of accident coverage available? There are three different types of accident coverage to choose from, each with four different price points. The first type is Accidental Death and Dismemberment Insurance (AD&D), which is available in amounts ranging from $2,500 to $10,000. The other two are both Accident Medical Expense (AME)—either the maximum benefit amount or the deductible amount. As such, the maximum benefit amount spans up to $10,000, but the deductible amount ranges from $50 to $275. Who can help me determine which accident policy is best for me? California Insurance Finder can help you determine which type of accident coverage would be the best for you. As a knowledgeable source in the insurance world, insurance agents at California Insurance Finder can help you find the best low cost and affordable medical insurance plans and rates in California, including various types of accident coverage. To ask questions or get a free consultation, please give us a call at 714-960-4700 or contact us through our online form.